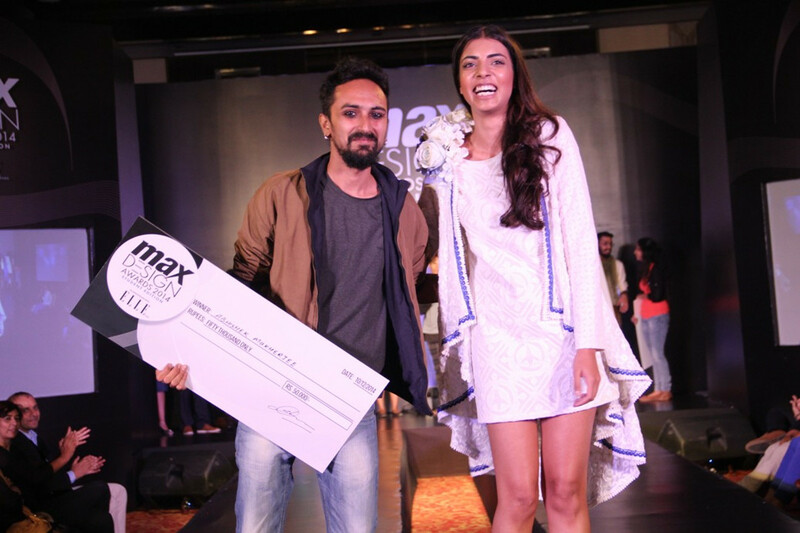 Grand Finale of Max Design Awards student edition concluded in Mumbai on 10th December 2014 at Hotel Sofitel. Models walked the ramp showcasing desgins by the top 14 finalists. These finalists were selected by esteemed jury memebers including fashion designers Ashish Soni, Masaba Gupta, Gaurav Gupta and industry experts Shekhar CS- President, MAX Fashion, Kamakshi Kaul- Head Design, Max Fashion, Marc Robinson- Project Head, Max Design Awards and Malini Banerjee- Fashion Director ELLE India. The event also saw on the jury panel, the extremely stylish Neha Dupia. The idea of the MAX Design Awards was to recognize and reward the next generation of fashion designers and provide them a platform to springboard their fashion designing careers. 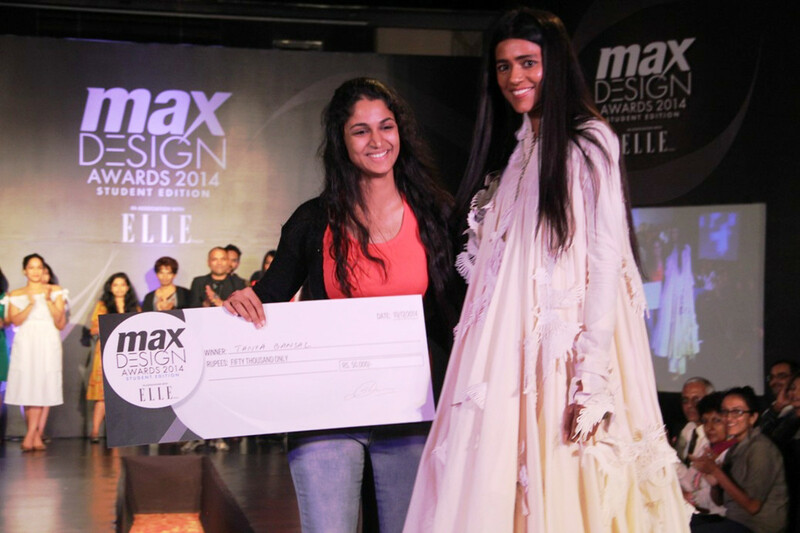 The contest that started in August this year had entries from students of top fashion design colleges across India and were invited through the microsite http://elle.in/maxdesignawards. Based on MAX seasonal theme, students submitted their sketches, one pret and one couture for menswear, women’s wear/ethnic wear. These entries were judged by the jury who finally shortlisted 14 students based on criteria like interpretaion of theme, creative details, color aesthetics, presentation, style and originality. These 14 finalists were given a certain budget and tiemframe to produce garments as per their sketches, for the grand finale. The grand finale saw 3 students emerging as winners. 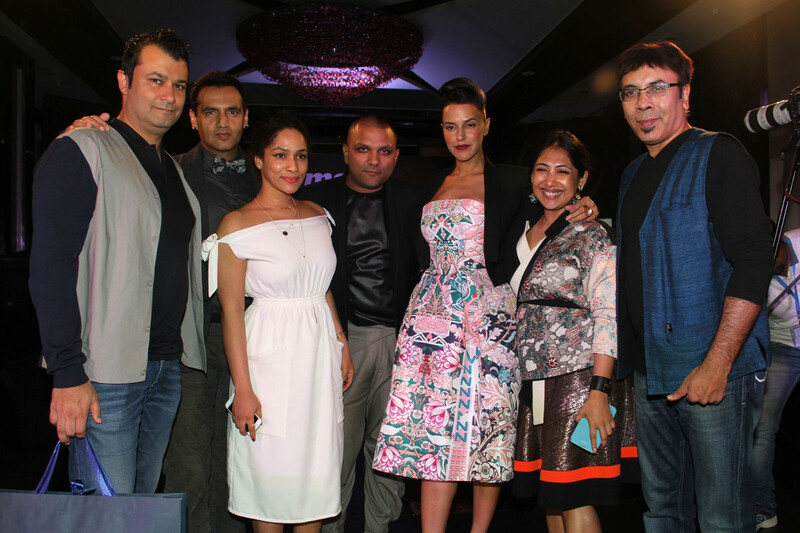 Each one of them received cash prize of INR 50,000/- and an opportunity to intern with the three designers Masaba Gupta, Gaurav Gaupta and Ashish Soni. 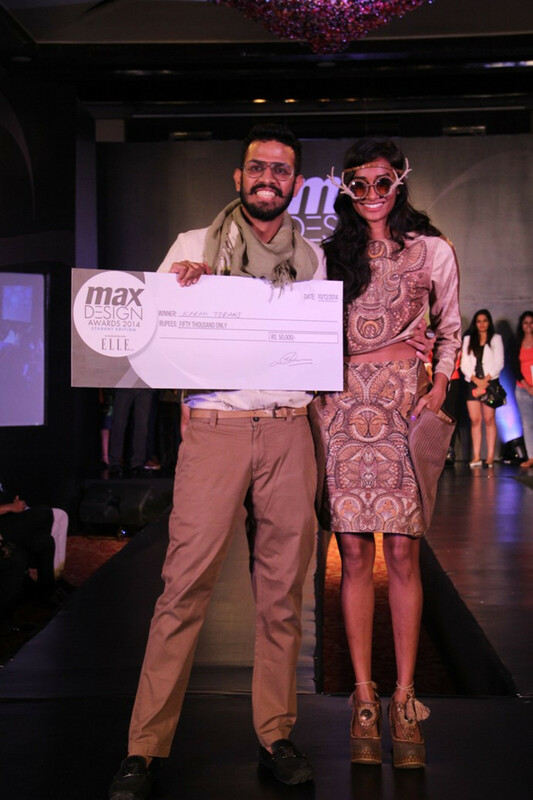 They also got a chance to intern with MAX and showcase a capsule collection at the ELLE Graduates show in Mumbai. This was a great initiave by MAX Fashion and with hundreds of students passing out of fashion design colleges year after year, a platform like this will be greatly appreciated.